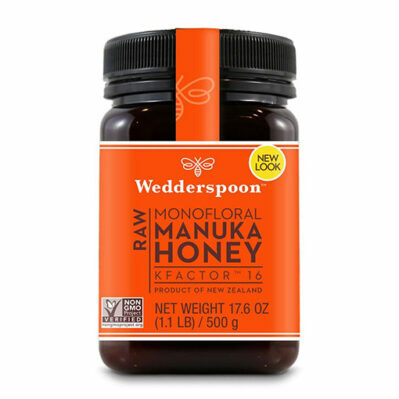 Wedderspoon sources the finest and most pristine raw manuka honey in the world and offers nothing but the best to consumers. 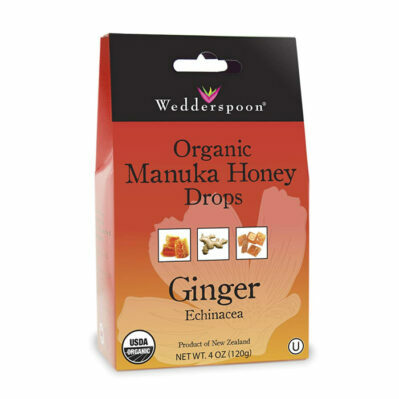 This is why all of Wedderspoon’s New Zealand sourced honeys are NON-GMO verified. 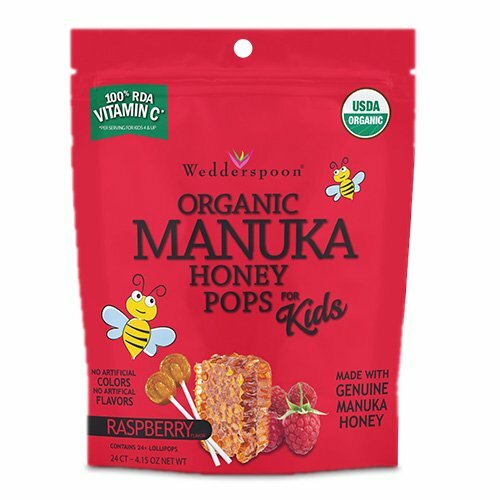 Our manuka honeys are collected and harvested using sustainable means, without harming the bees and nature. 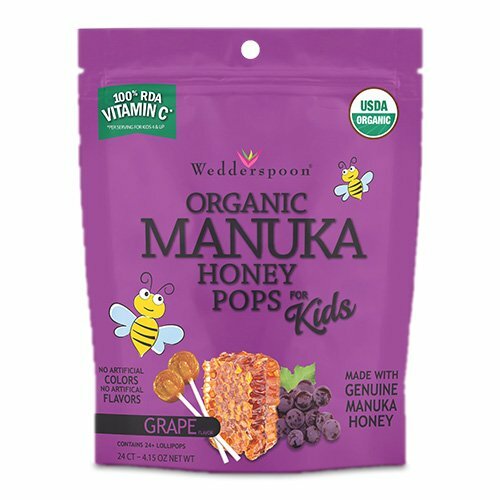 As a honey producer, Wedderspoon delivers superior quality Manuka and gourmet honey without burdening the environment or our friends – the honeybees! 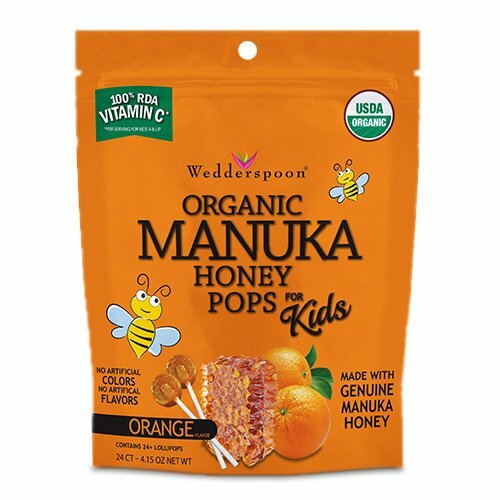 Our bees are treated the way we wish to be treated, with respect and dignity. 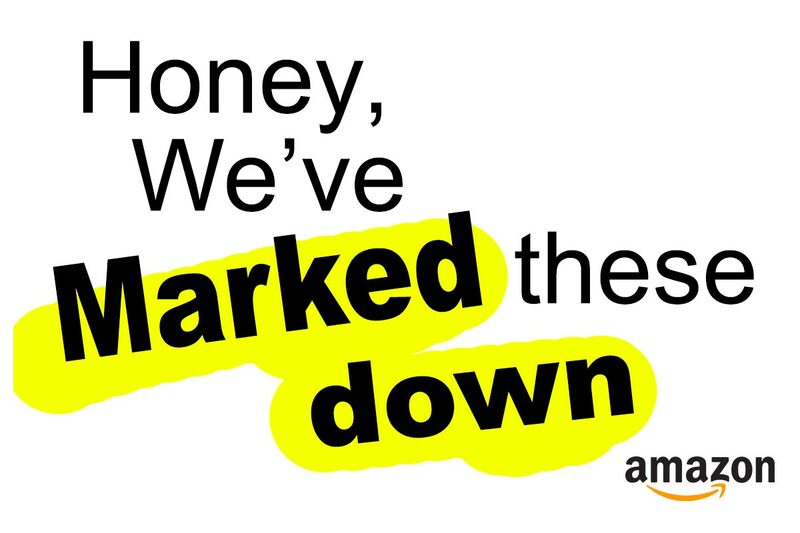 They are by extension a part of our family and as such are treated accordingly. 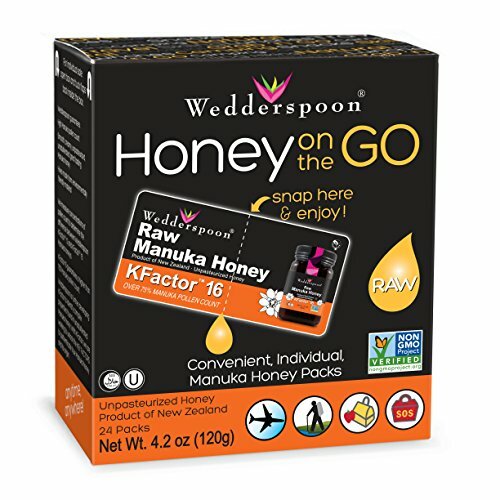 Wedderspoon assures customers that its manuka honey production is carried out in a manner that is friendly to the environment and the quality of honey in each jar of Wedderspoon Manuka Honey remains pristine and close to nature.